Nokia this morning introduced two new low-cost phones, the Nokia 110 and Nokia 112, in an effort to appeal to “young, urban consumers” who can’t really afford high-end smartphones. See product videos and pictures below. The phones, which are priced 35 euros (roughly $45) and 38 euros (nearly $50) respectively, come with a 1.8″ display, a 0.3 megapixels VGA camera, support for up to 32GB of external memory and Bluetooth, and dual SIM capability. The Nokia 110 will also be available as single-SIM versions, dubbed Nokia 111 and Nokia 113, with this last one available in Europe and Eurasia only. 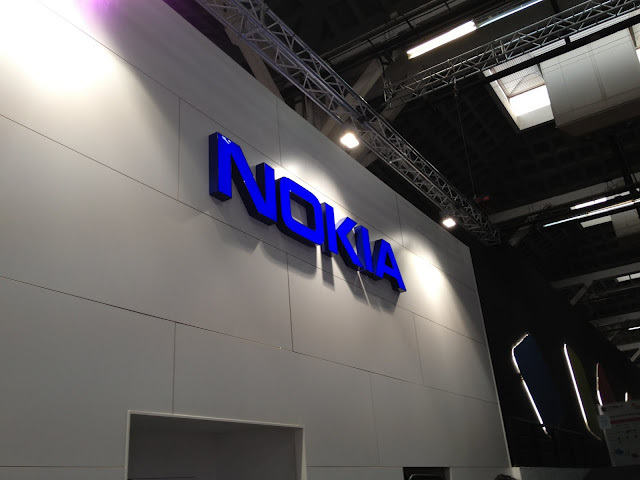 The devices run Nokia’s S40 OS and come with a custom Internet browser (aptly named Nokia Browser) that can compress websites much like Opera’s mobile browser can. Both are available in 4 different colors. Designed and priced to lure in the ‘next billion’, as Nokia likes to call its target audience for feature phones, the Nokia 110 and Nokia 112 enable users to communicate across Facebook, Twitter and other social networks. The latter device even comes with eBuddy‘s IM software installed out of the box. In the coming months, Nokia says both phones will bring 40 EA games like Tetris, Bejeweled and Need for Speed for free (the company says the value is 75 euros). So how are the Nokia 110 and Nokia 112 different from each other? Well, Nokia points out that the designs are slightly different and that the Nokia 110 offers about 10.5 hours of talk time from a charged battery, while the Nokia 112 offers 14 hours. Both phones are expected to start shipping in the third quarter of 2012.